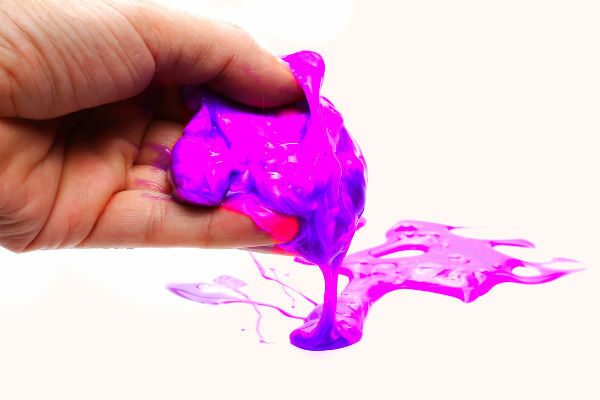 What if I told you that you could make slime using nail polish? I was skeptical about this recipe at first, but I knew that my girls would love it, so we decided to give it a try. 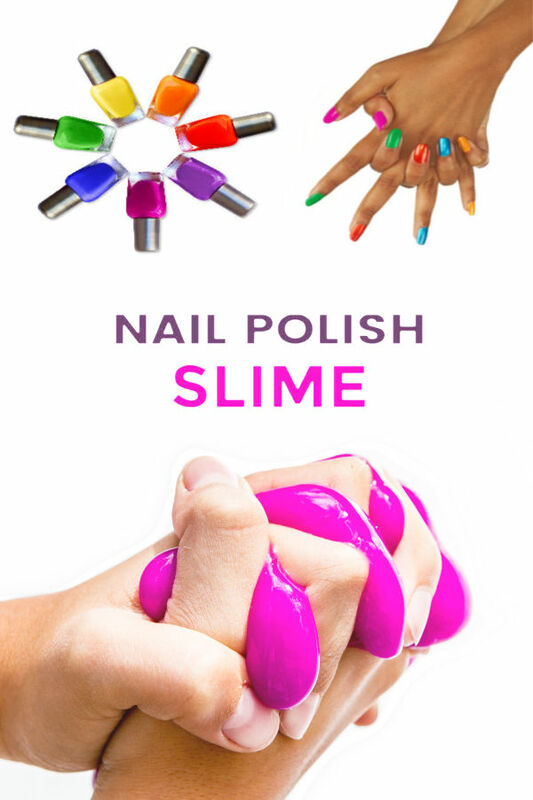 Rosie & Jewel love slime, so I knew that they would be excited to make slime from nail polish. We began by raiding our nail polish supply. This was a great way to put some of our stockpile to use! This activity does smell-I am not going to lie, but no more than a nail painting session with a room full of girls. It's just nail polish, but yes, a good bit of it. With that being said I do recommend doing this activity in a well ventilated area. Note: The contact lens solution you are using must contain boric acid. 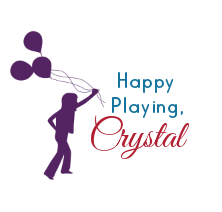 This brand works great and is available on Amazon. 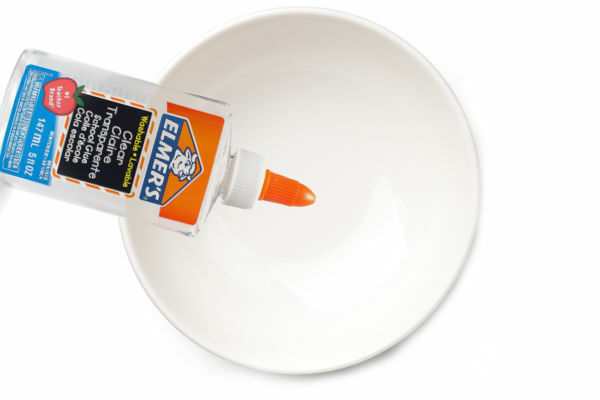 Begin by pouring 1 cup of clear school glue into a glass or ceramic bowl. Do not use plastic or Styrofoam. 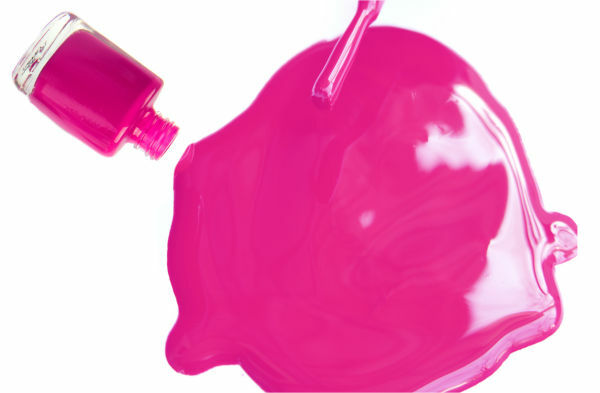 Pour 3 bottles of nail polish into the glue and mix. It might take a bit of elbow grease to get all of the polish from the jars, but the results are worth it. Next, add 1 teaspoon of baking soda and mix. This will make the ingredients incredibly sticky. That means it is time to add the contact lens solution. Slowly add contact solution to the bowl and mix, slowly adding more solution & mixing until the desired consistency is reached. If the slime is too sticky add a little more contact solution and knead. 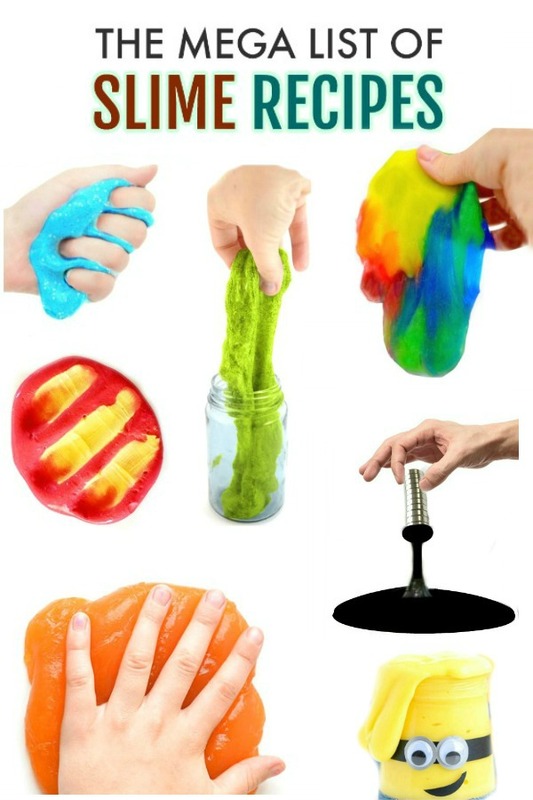 After a bit of kneading you will be left with super fun, ultra vibrant slime!! 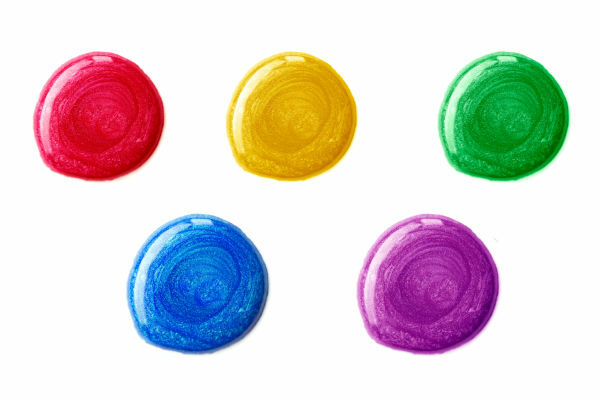 Repeat the above steps for each color of nail polish slime that you wish to make. 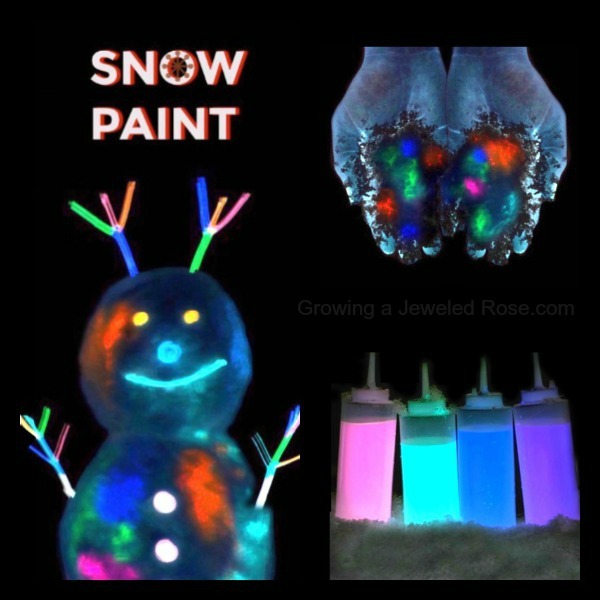 My girls have had so much fun with this slime ,and they love that it was made with nail polish! 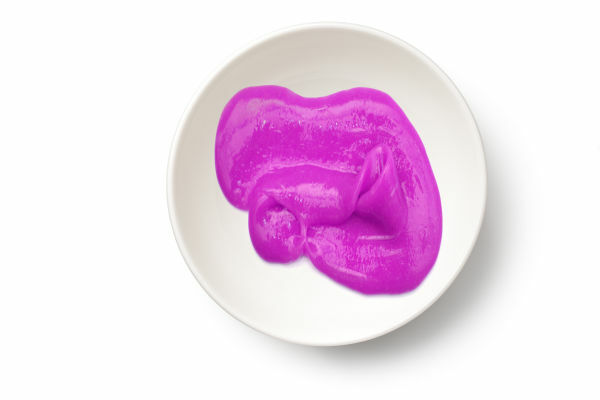 I mean, what could be cooler to an eight-year-old girl than turning her beauty products into SLIME?! 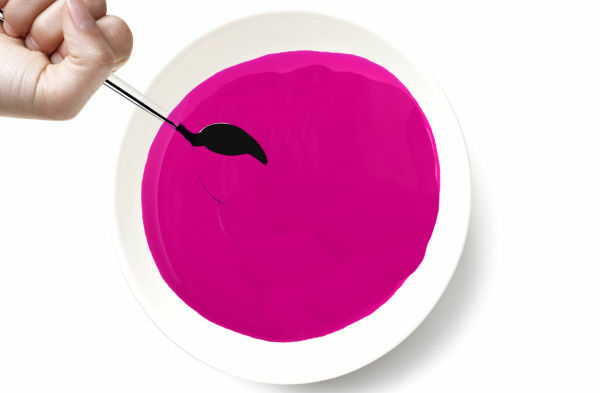 What fun slime shades can you create? 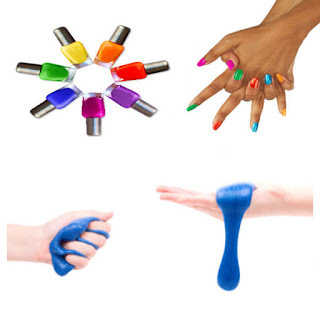 Use glitter nail polish to make beautifully glittered slime. I recommend doing this activity in a well ventilated area or outside if possible. My entire house smelled like a nail salon, but it was worth it! I also recommend covering the area where you will be making your slime if you are indoors. We used a dollar store shower curtain for this. 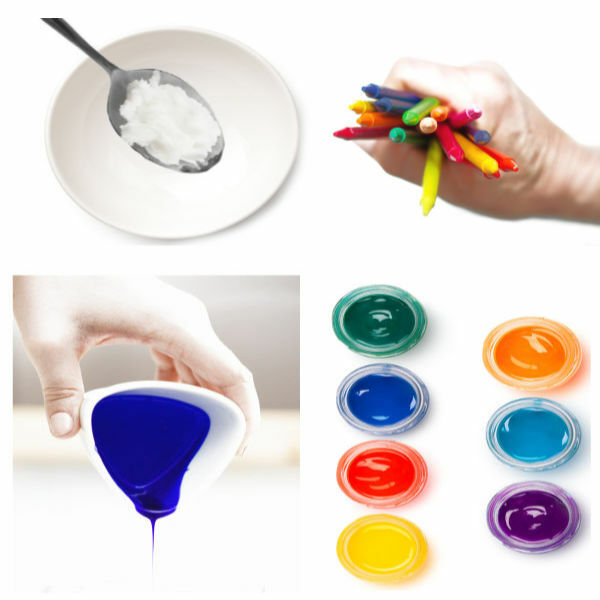 Is it important to use a glass or ceramic bowl when making this slime, as the nail polish in this recipe could eat through other types of containers, like Styrofoam. 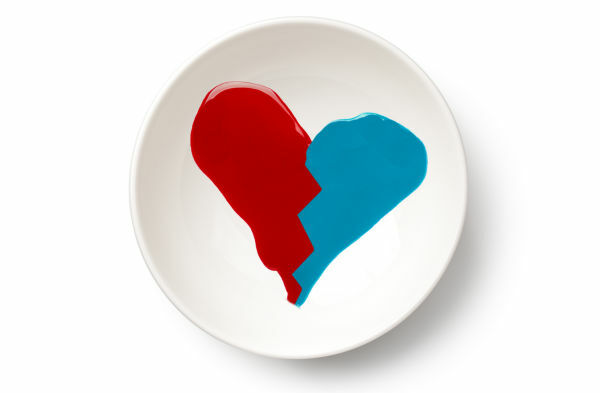 I would not use a bowl that you plan to cook with- the dollar store is a great place to grab one on the cheap just for activities like this one. A REMINDER: The contact lens solution that you are using in this recipe must contain boric acid. 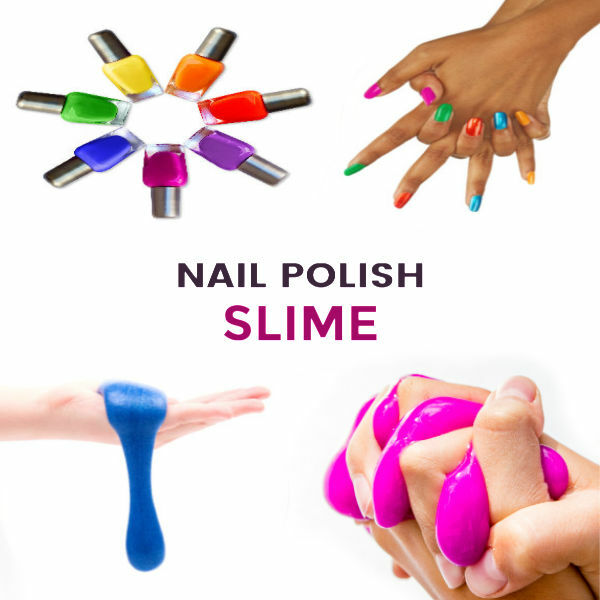 The brand that we use to make our slime can be purchased on Amazon here.